A bench headed by National Green Tribunal (NGT-Green Court) Chairperson Justice Swatanter Kumar declined to quash the order dated March 31, 2009 passed by the Madhya Pradesh Pollution Control Board (MPPCB). 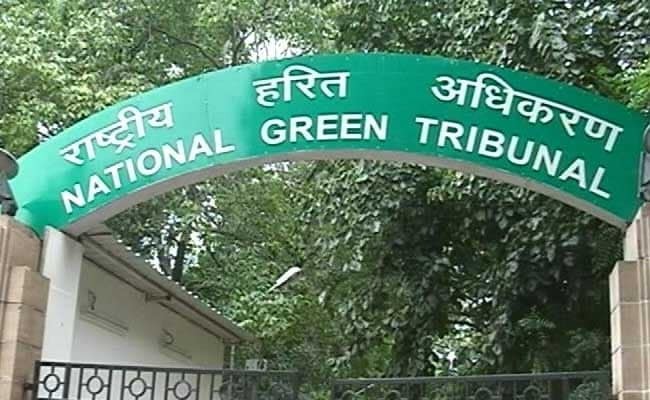 New Delhi: Cellular service providers need to take consent from the state pollution control boards for installing and operating generator sets, the National Green Tribunal has ruled. "While we decline to quash the order dated March 31, 2009, passed by the MPPCB, we order and direct that the following conditions/directions shall be read in consonance with the order dated June 28, 2012. The parties shall abide by these directions. We hold and declare that the applicants/appellant are obliged to take consent of the MPPCB for installing and operating Diesel Generator sets as an alternative source of power to the towers that they erect in the State under the provisions of the Air (Prevention and Control of Pollution) Act, 1981," the bench said. The Green Court granted four weeks to them to file applications for consent to operate and asked the pollution board to deal them expeditiously in accordance with the law. "For a period of eight weeks from the date of pronouncement of this judgement, the Board will not take any coercive steps against the applicants/appellant. 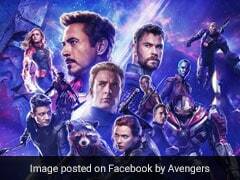 However, after expiry of the above-said period, the Board shall be at liberty to proceed in accordance with law," it said. MPPCB, in its March 31, 2009 order, had said registration and renewal of registration under Hazardous Waste (Management, handling and transboundary movement) Rules, 2008 of medium scale industry and mines above an area of 5 hectare, has been given to Director and regarding up to 5 hectare and less given to local officers. The state pollution control board had also said that the director would be authorised to include or omit any condition in the Rules of 2008. The order was challenged before Jabalpur High Court by Bharti Infratel Ltd, IDEA Cellular Ltd and ATC Telecom Infrastructure Pvt Ltd. The High Court disposed of the petitions while directing the MPPCB to consider the objections of the petitioners raised before it against the applicability of the Act and rules before taking action. The Board held that the petitioners were required to make an application in a prescribed form, obtain its consent and also pay fee. The order was again challenged in the High Court which transferred the matter to the Green Court in September 2012. The petitioners had contended that diesel generator sets attached to a tower as an alternative source of energy cannot be termed as 'industrial' plant as that is not "legislative intent" of the provision of the Air (Prevention and Control of Pollution) Act, 1981.